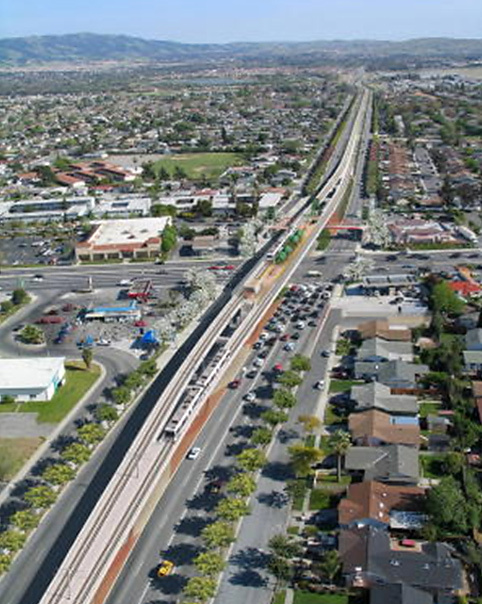 Preliminary and final engineering and design of utility and electrical systems for a 2.7 mile $404.2M extension of the VTA light rail system from Alum Rock Station to Eastridge Mall. Project includes two aerial guideways, one aerial station, two at grade stations, and a transit center at Eastridge Mall. Electrical design included combined system duct banks, auxiliary power and lighting systems, rail signaling and control, traction power raceways, and other miscellaneous electrical systems such as electrical and telephone services to the project. Utility coordination included all three process phases: I – Discovery, identified 113,770 lineal feet of utilities with in the scope of the project, II – Design, determined the need to relocate $5.6M of various utilities, significantly less than the historical 5%, III Construction, on site coordination of utility relocation work. Preliminary and final engineering and design of the utility and electrical systems for a 6.8-mile extension to the existing 30.5 mile VTA Light Rail System. 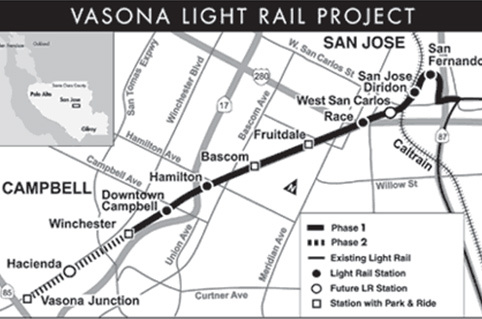 The project included an 850-foot light rail tunnel that starts at Autumn Street and passes under San Jose Diridon Station. 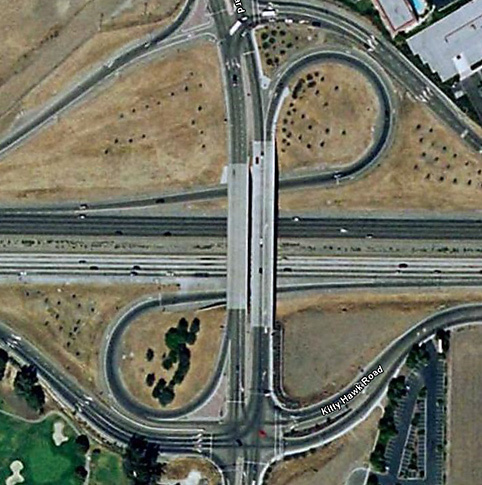 Design work included combined system duct, auxiliary power and lighting systems, train signals and control raceways, traction power raceways and other miscellaneous electrical systems such as electrical and telephone services to light rail stations, power to gate crossings, and street lighting and traffic signal systems. Engineering, cost estimate, and construction administration for undergrounding of the existing electrical, telephone and cable TV services into a joint trench, improvements of the streetscape on Hamilton Avenue, between Willow Road and Chilco Street in Menlo Park. New street/pedestrian lighting and power to irrigation controllers were provided. The work included converting eighty-five (85) overhead services of the existing residential and commercial properties into underground services, including new connections to existing meters. Undergrounding and relocation of existing utilities including electric, telephone and cable TV lines, on 7,400 feet of Kitty Hawk Road, East Airway Boulevard, across I-580, and Constitution Drive. Services included coordination with utility companies, preparation of Form A and Form B (cost estimate), utility substructure design, and construction support services. 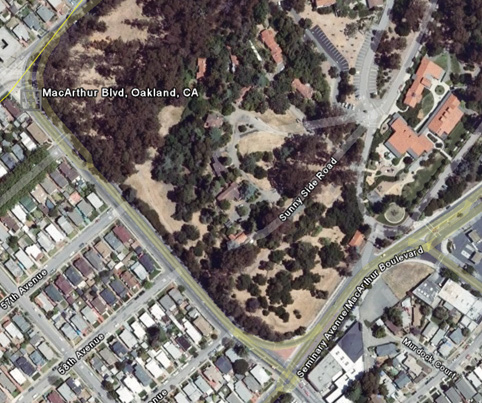 The project involved improving approximately 2.3 miles of MacArthur Boulevard, between Seminary Avenue and Durant Avenue in City of Oakland. The project included undergrounding existing utility poles and overhead electric, telephone and cable TV lines with a composite joint trench underground distribution system and lateral connection to each property, under PG&E Rule 20A. The project included converting overhead services of the existing residential and commercial properties into underground services. New streetlights were also provided on both sides of the street. 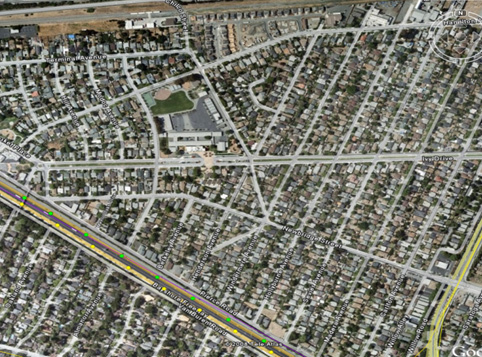 Our services included assisting the City of Oakland in preparation of the utility joint trench composite drawings including layout and details; coordinating service point locations with property owners, utility companies, and City of Oakland.